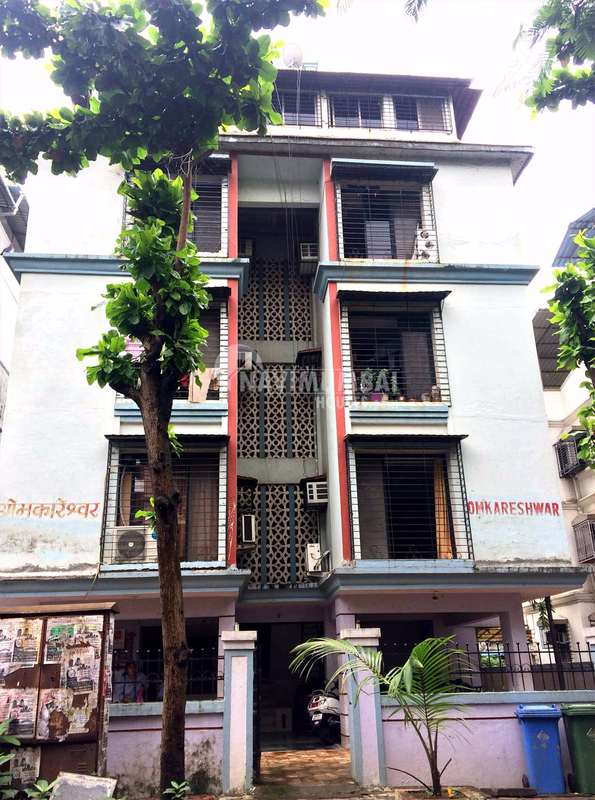 This property is situated in sector no.21 which is well known in nerul as pleasant and green zone area. There is around 4-5 garden nearby property even two well known shopping centre is d-Mart, Apna bazaar & haware mall also there. Property situated nearly 10 minute walking distance from nerul station and 6 minute walking distance from seawood station. Area is surrounded by market, Hospital and police station. Close to railway stations like Seawoods and Nerul Close to Palm Beach Road.